Hello, lovelies~ I haven't moved on from BB cream for my everyday makeup routine. I feel that it is lightweight and more 'breathable' compared to using foundation. Don't get me wrong, I have tons of acne scars on my cheeks, but I don't feel like covering them for everyday makeup. 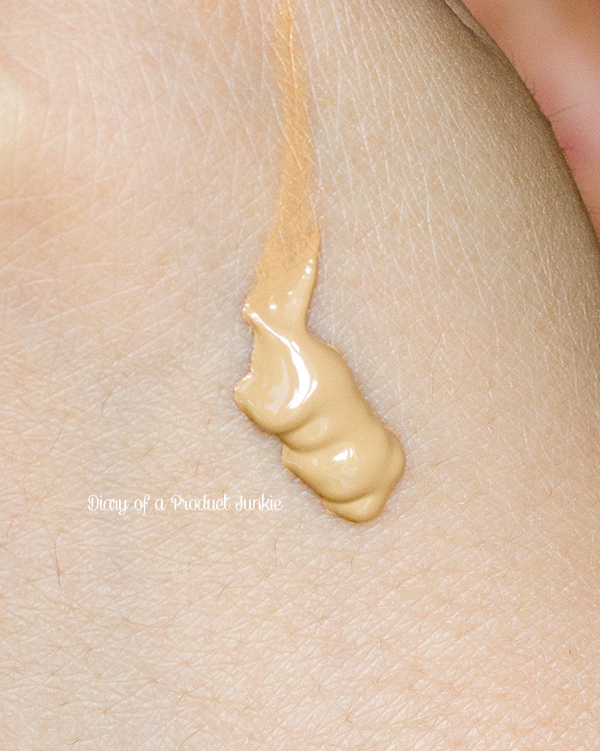 My favorite BB cream (somehow) has always been SKIN79, despite the grey undertone that it has. Many has complained about it, but it feels good on my skin. 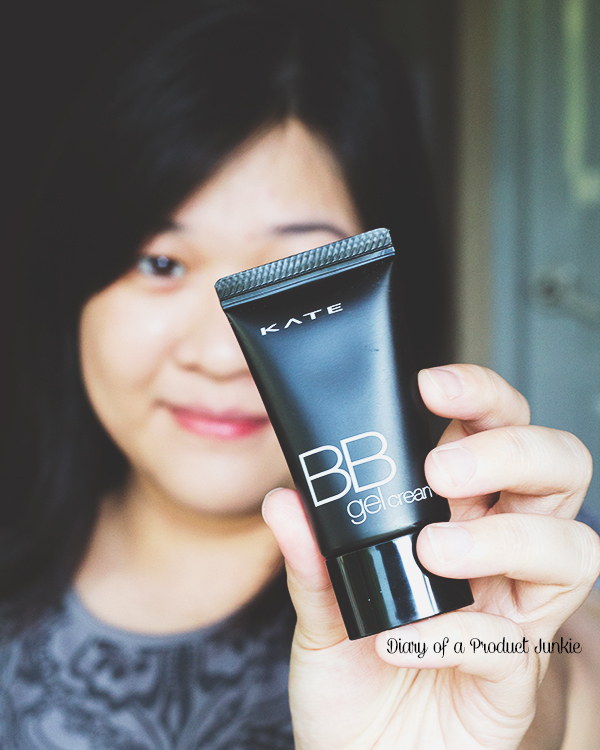 However, I have been using KATE Gel BB cream lately, so here is what I think of it. 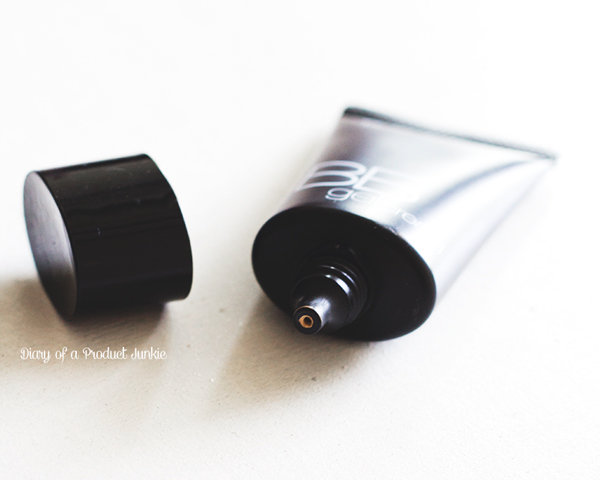 The BB cream is packaged in a sleek, black squeeze tube with a twist off cap on the end. I rarely have cosmetic products that is black in color, so this one is refreshing to look at. As for the ingredients, I was kinda confused. Despite it being alcohol-free as stated in the packaging, the ingredient list listed isopropyl alcohol, which is basically alcohol, lol. It uses a combination of physical sunscreen and chemical sunscreen to get the most UV protection. It is fragrance-free, but still contains BHT as a preservative, which is more worrisome than parabens for me. There is a combination of moisturizing oils such as sweet almond oil, olive fruit oil, and jojoba seed oil. 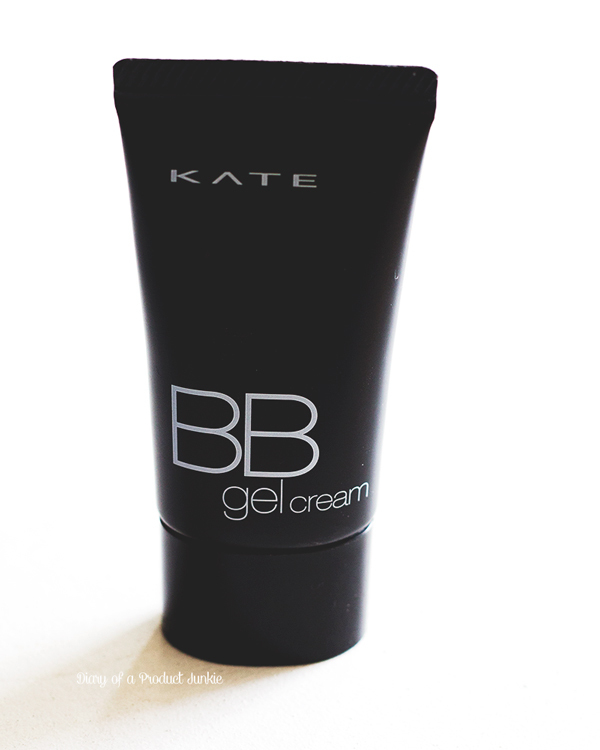 While many BB creams have only one shade, KATE offers three yellow-based shades to choose from. I chose the darkest shade (OC-D), which is almost similar to a MAC NC25 - NC30. The consistency isn't a true gel, where it wobbles like one served as dessert, but it spreads and blends easily on my face. 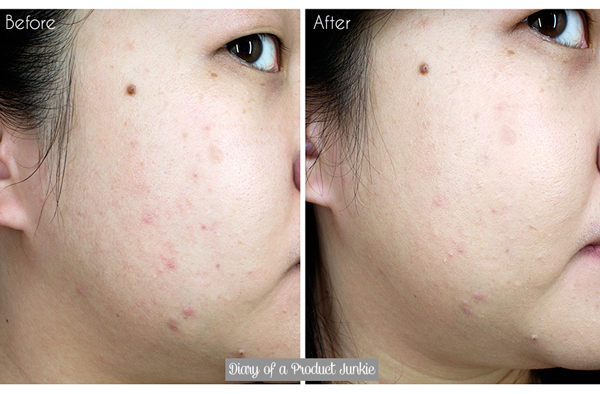 As I blend it over my face, the redness on my face is concealed, thus creating a more even skin tone. I can still see my acne, but not the swelling & redness. It gives a light to medium coverage with satin finish. The coverage is buildable, but, I don't like using two layers because it feels heavy and cakey. With the BB cream being lightweight and suitable for everyday use, it's regrettable that the oil control is below average. I find that in humid and hot conditions, it just lasted for 1-2 hours, depending on how much I sweat. 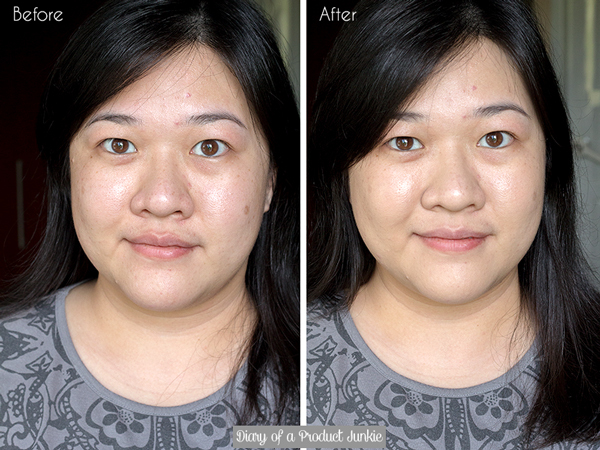 In cooler, air-conditioned environment, the BB cream is able to last for 3-4 hours. Sure, a setting can help, but I reckon it's only elongate an hour of oil control, given a humid environment. To conclude this review, I would recommend this BB cream to those who prefer lightweight base makeup with a light to medium coverage. If you have combination to oily skin type (like me), I wouldn't rely too much on the oil control as it contains lots of moisturizing oils. At best, you can set it with powder and blot every other time throughout the day.